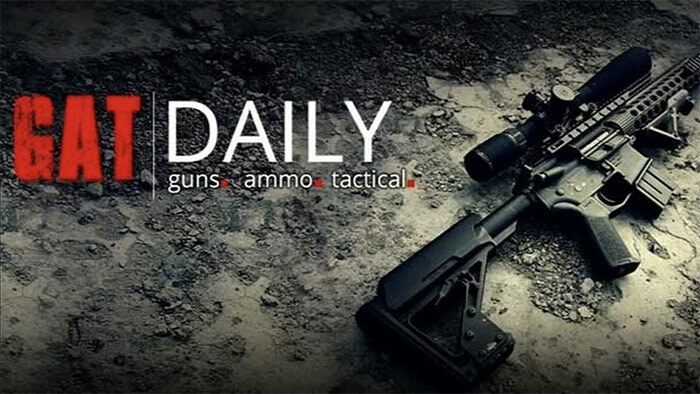 GATDAILY.com is a premiere news and blog website that focusses on second amendment related news, politics and reviews. Attorney Corey Silverstein was recently interviewed by gatdaily.com regarding a recent decision by the Connecticut Supreme Court. In the matter of, Donna L. Soto, Administratix (Estate of Victoria L. Soto), et. al v. Bushmaster Firearms International, LLC, et.al, the Connecticut Supreme Court ruled that gun manufacturer Remington can be sued for how it marketed the Bushmaster rifle used in the Sandy Hook Elementary attack in 2012. The complete opinion from the Connecticut Supreme Court can be found here. The Court’s ruling centers on the Protection of Lawful Commerce in Arms Act (PLCAA) that provides shielding to manufacturers and retailers from civil liability in lawsuits brought by victims of gun violence. Amongst his comments, 2nd Amendment attorney, Corey Silverstein indicated, “While I understand and respect the Court’s ruling, I do not have to agree with it. This sort of decision will result in a flood of cases by victims of gun violence and the families of deceased victims looking for restitution from a “deeper pocket” said constitutional attorney Corey Silverstein. “I have always believed that everyone deserves their day in court but this decision reeks of political motivations”. The complete article can be read here. We accept payments in the form of VISA, MasterCard, Discover, American Express, PayPal, Paxum, Checks, Money Orders, ACH, and Wire Transfers. Copyright 2019 - Website Attorney l Website Lawyer l Silverstein Legal | All rights reserved. No portion of this website shall be reproduced without permission.